Casements windows are the most popular window option. 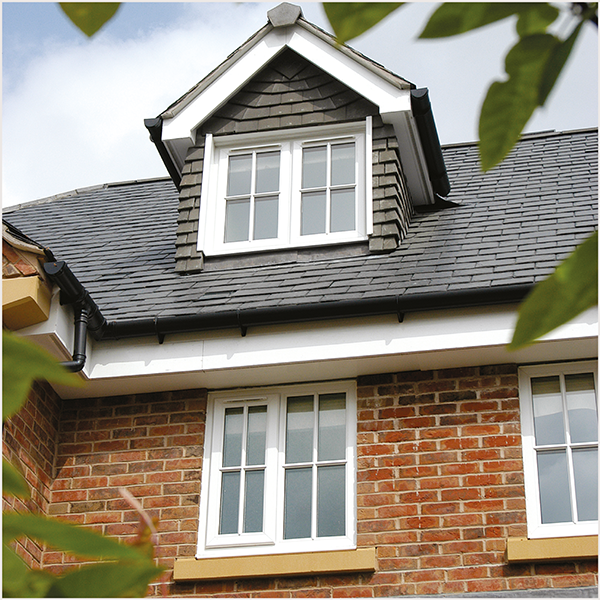 Casement windows can be used for various installations as the simple design makes them suited to almost every property type from replacement to new build. 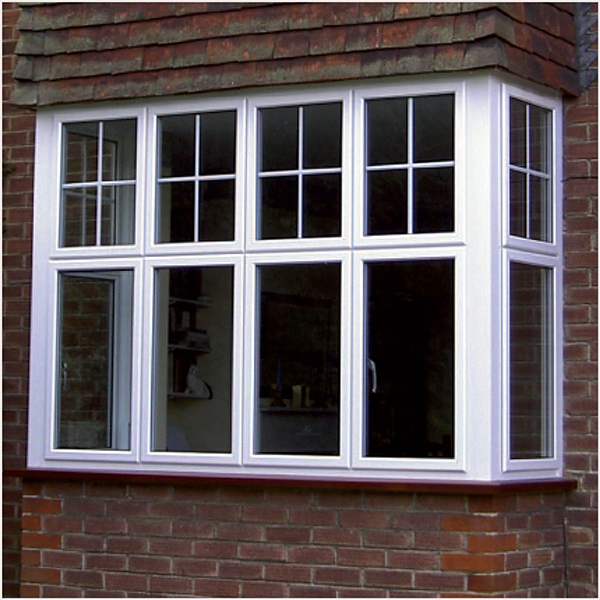 We sell a wide range of Casement windows from the best brands on the market including UPVC and Aluminium.